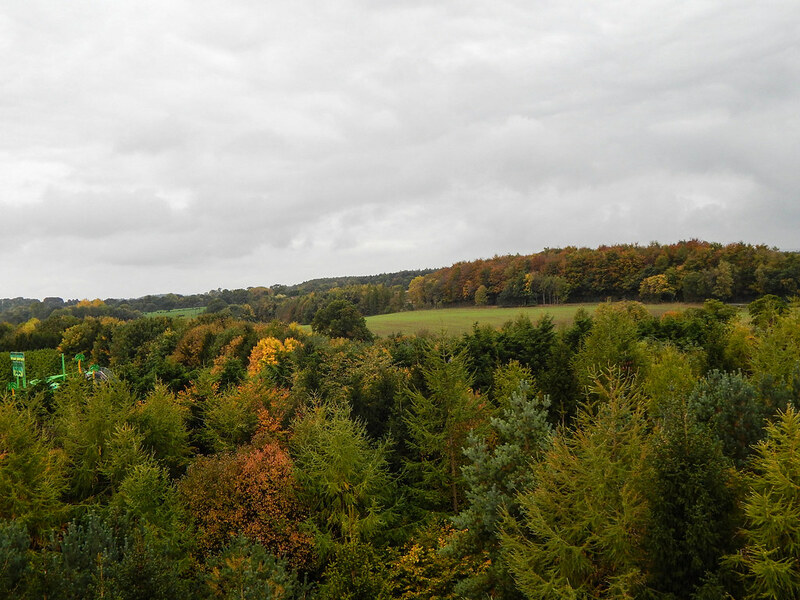 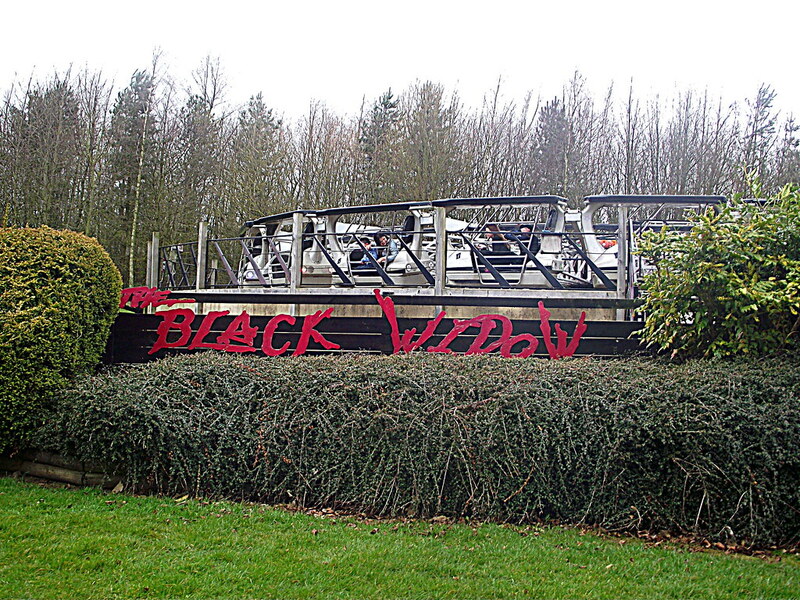 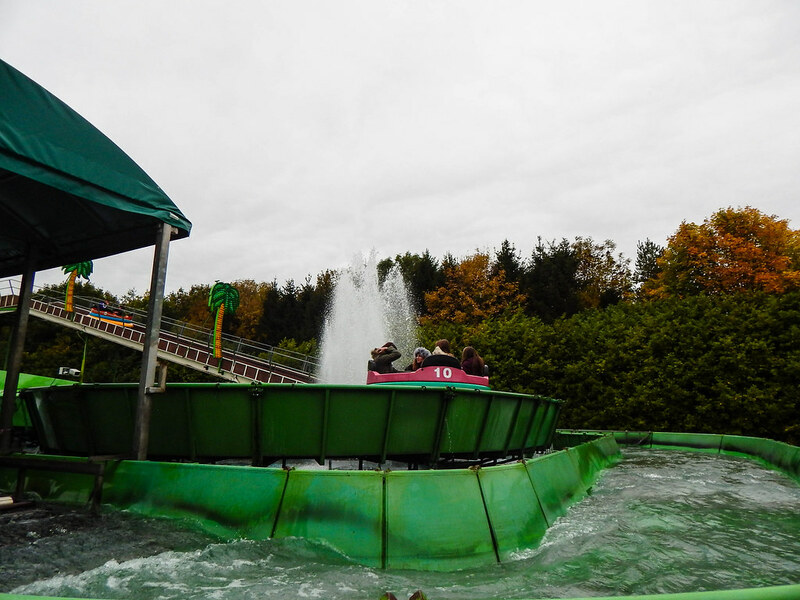 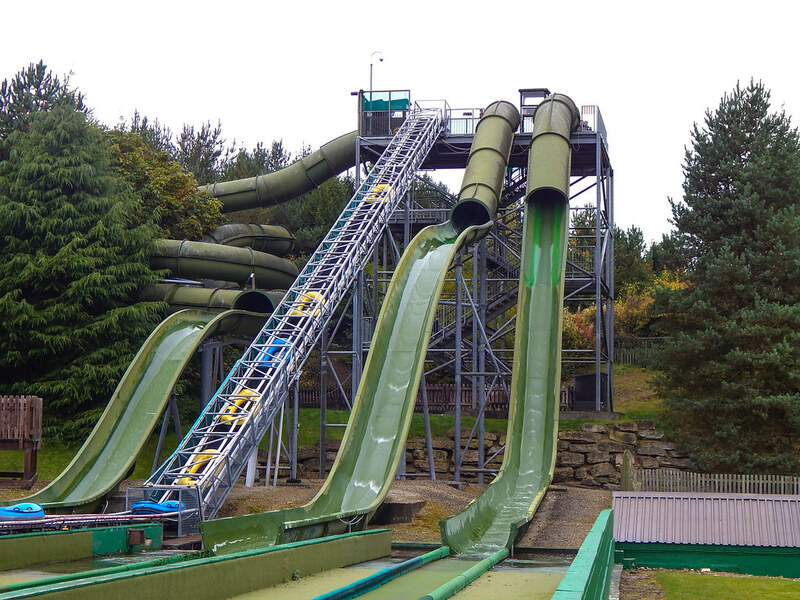 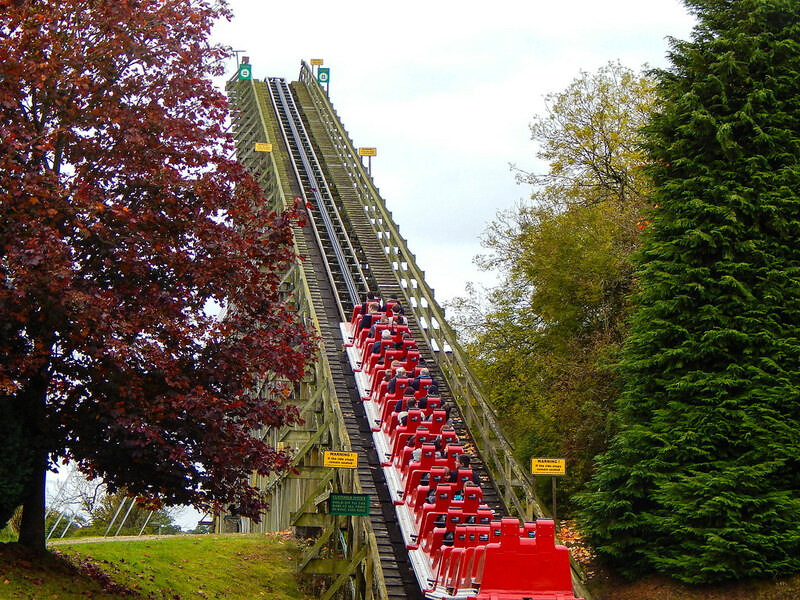 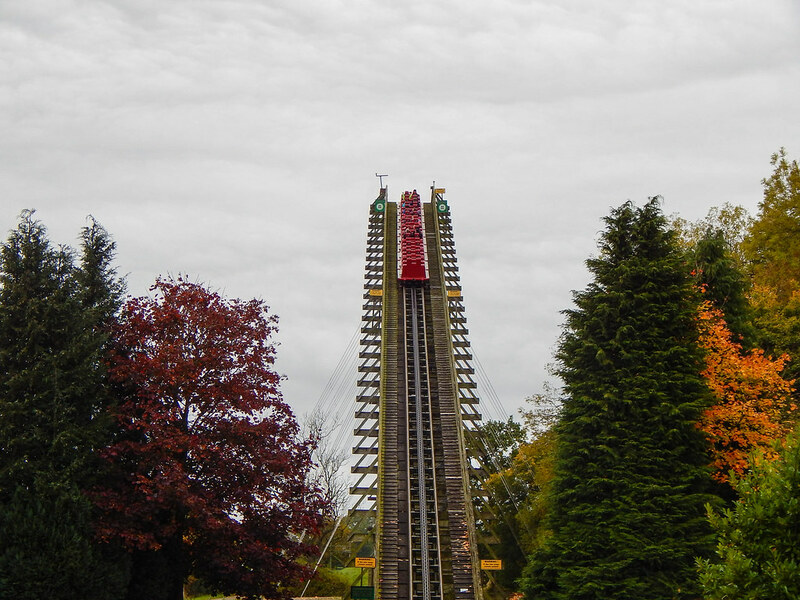 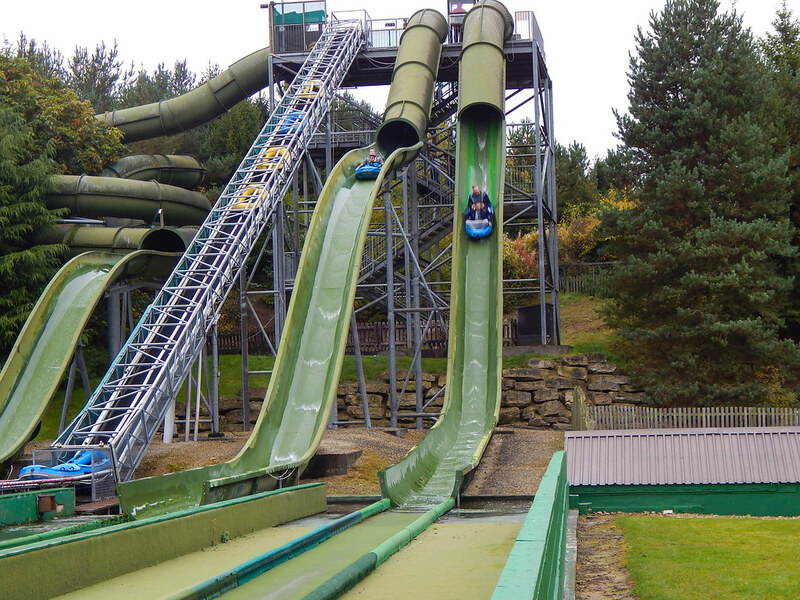 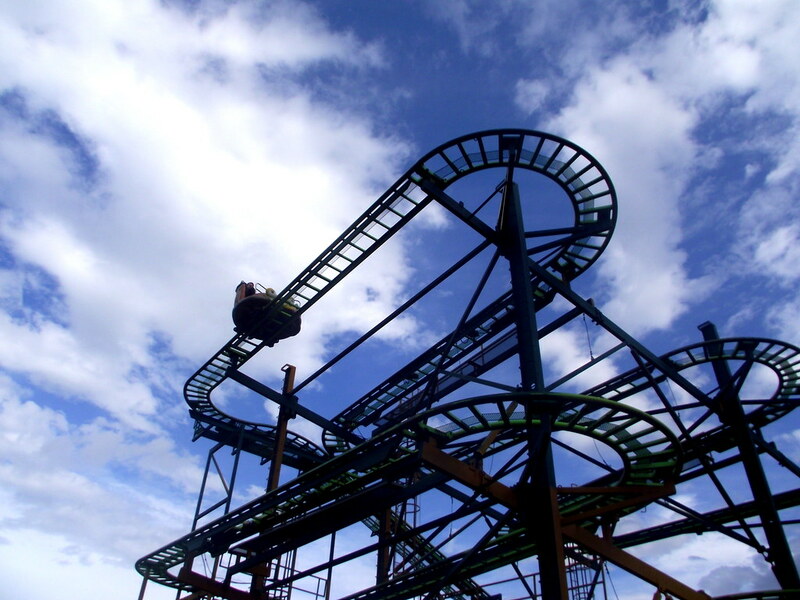 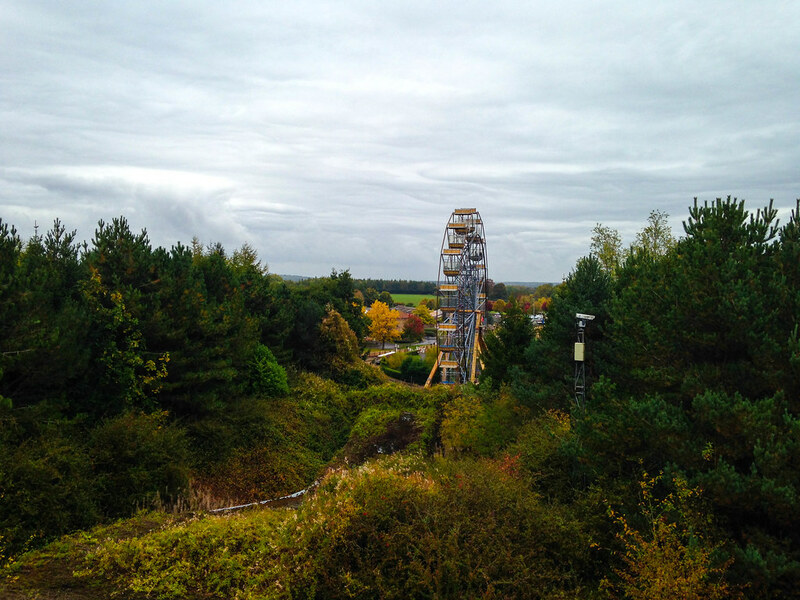 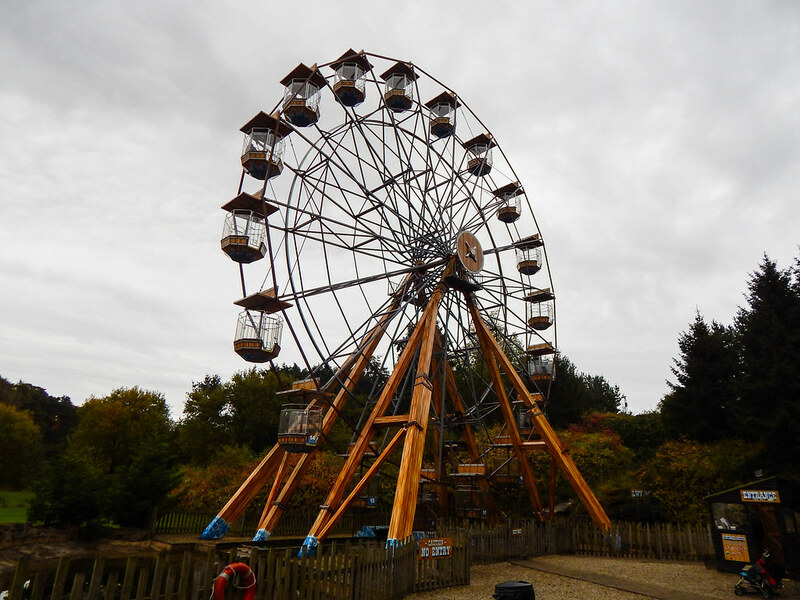 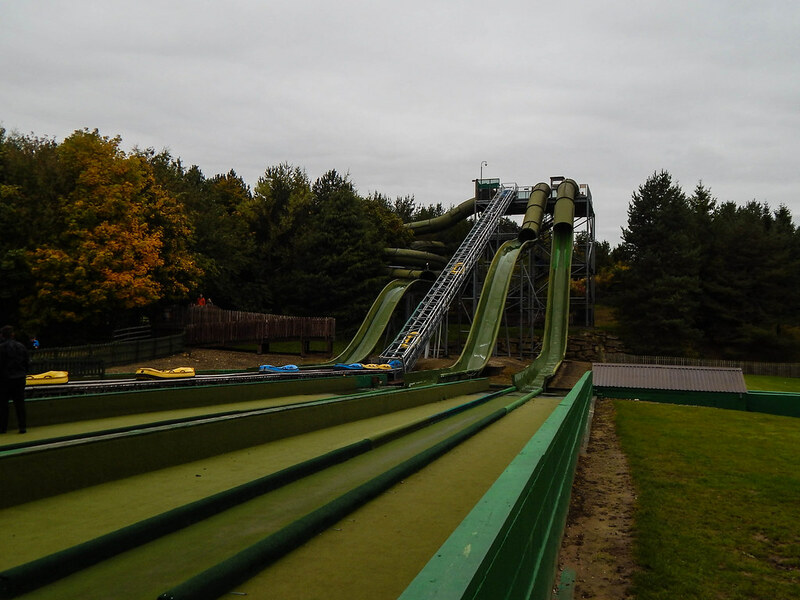 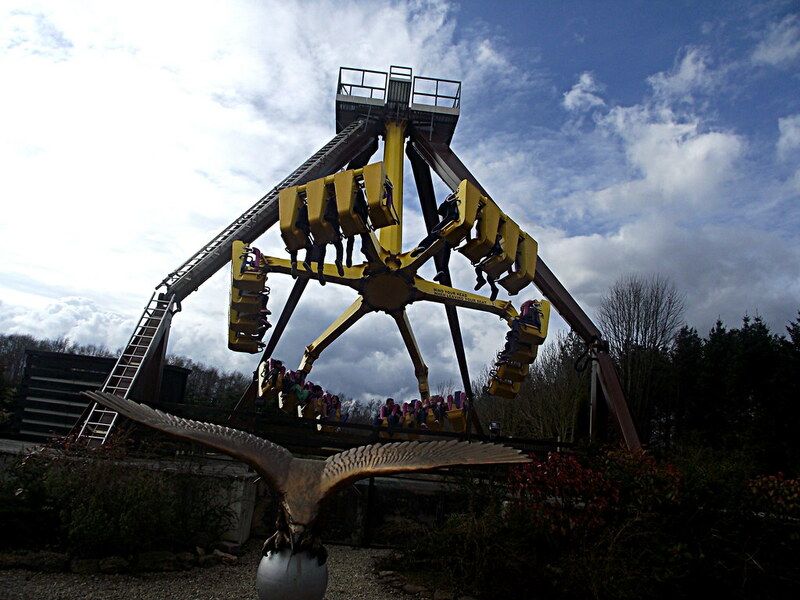 Lightwater Valley Theme Park is a fantastic theme park based just outside of the beautiful city of Ripon in Yorkshire. 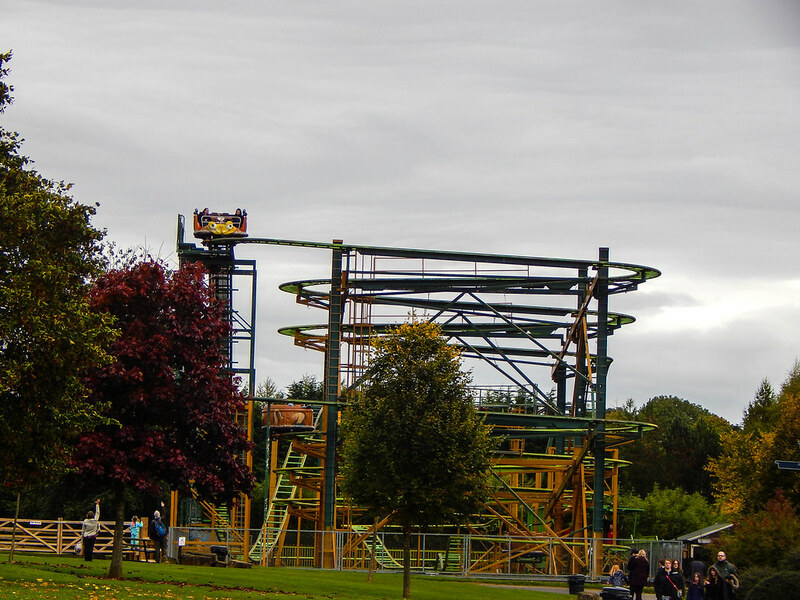 The park boasts a huge variety of attractions for all the family, as well as one of the longest roller coasters in the world… The Ultimate. 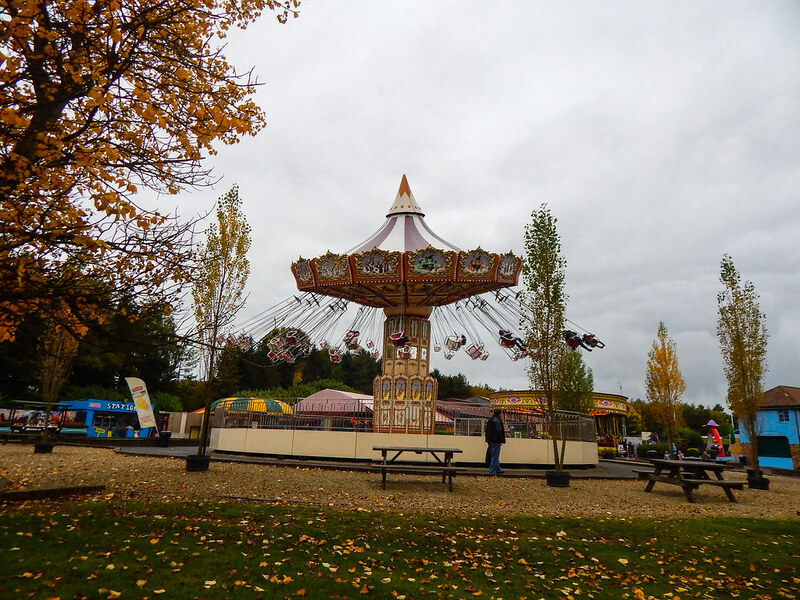 On a pleasant October afternoon we made our way to the park to experience some of the thrills on offer. 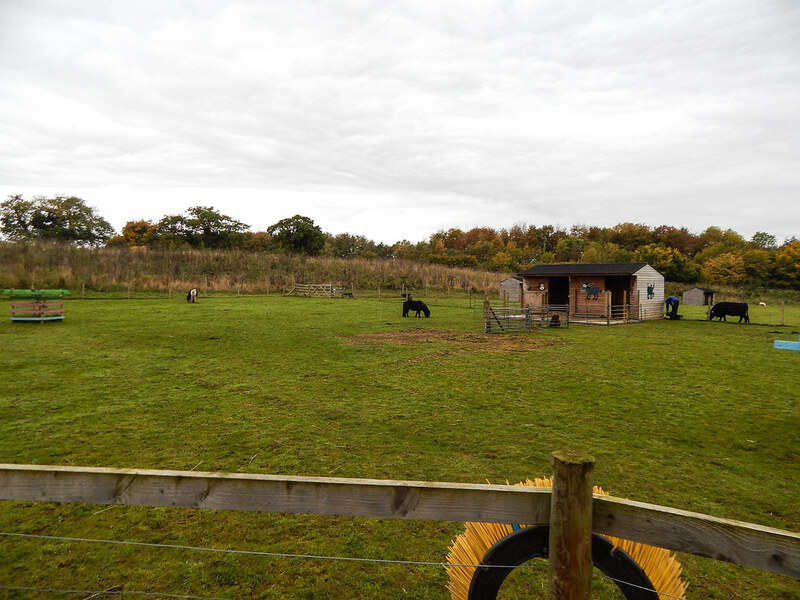 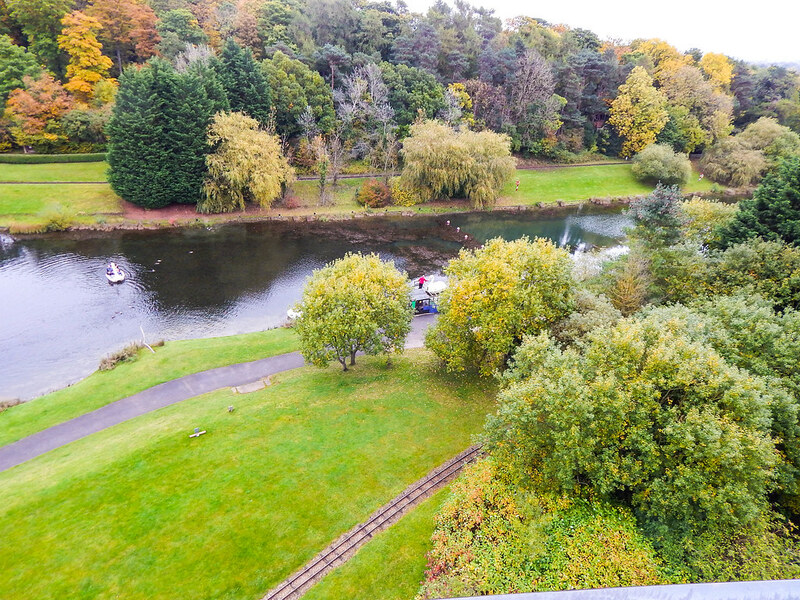 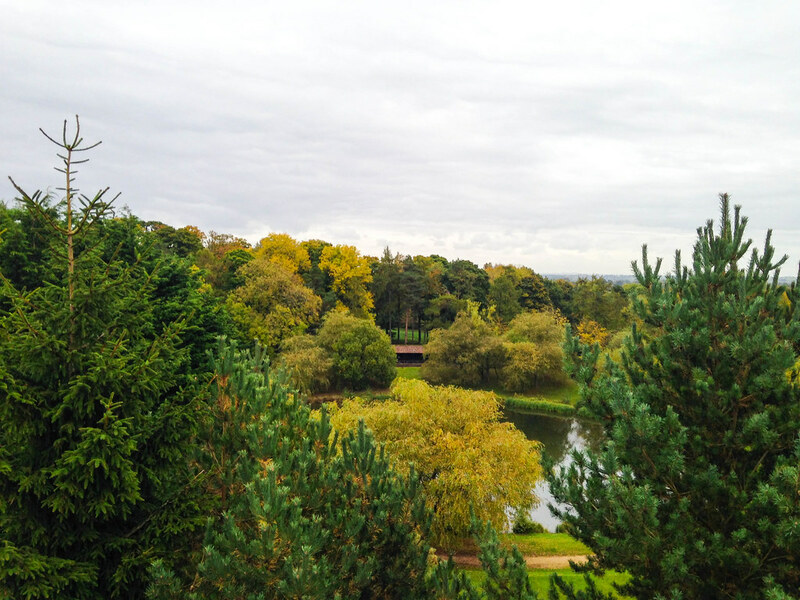 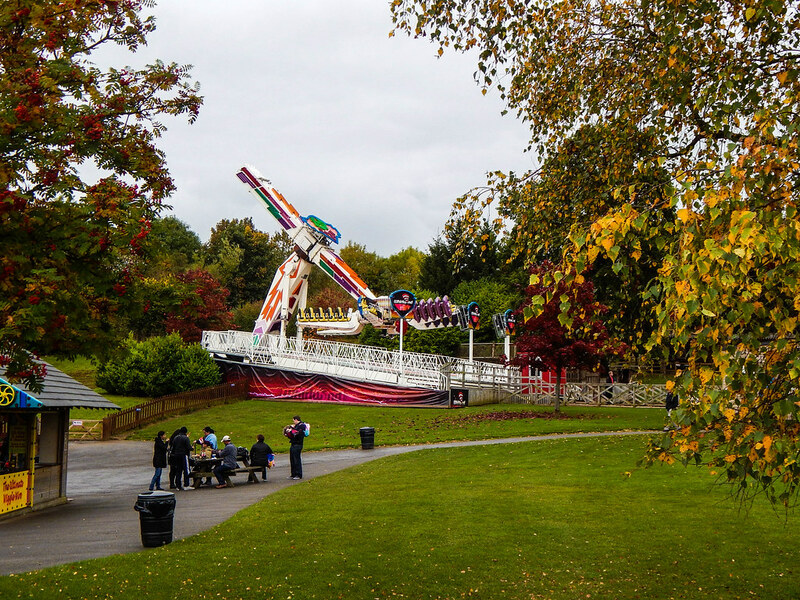 The park is very welcoming, and has a very warm feel to it, every member of staff we came into contact with was friendly and accommodating, which made a big difference to our day. 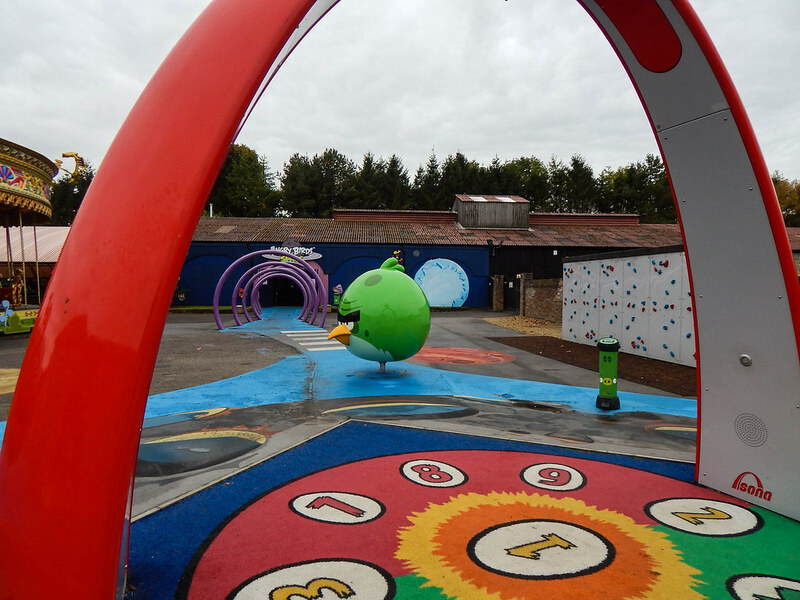 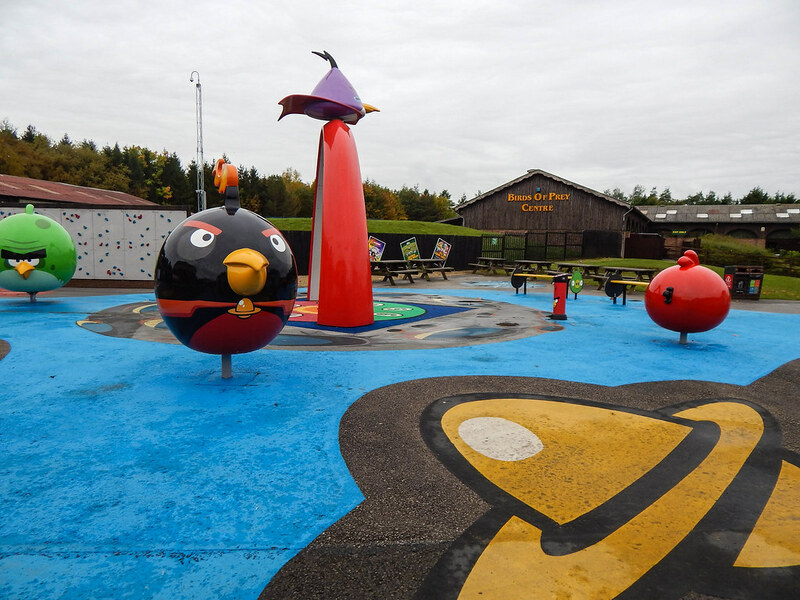 Since our last visit in 2012 there has been some major investments including the new Angry Birds Activity Park, Jurassic Adventure Golf and Eagles Creek Farm. 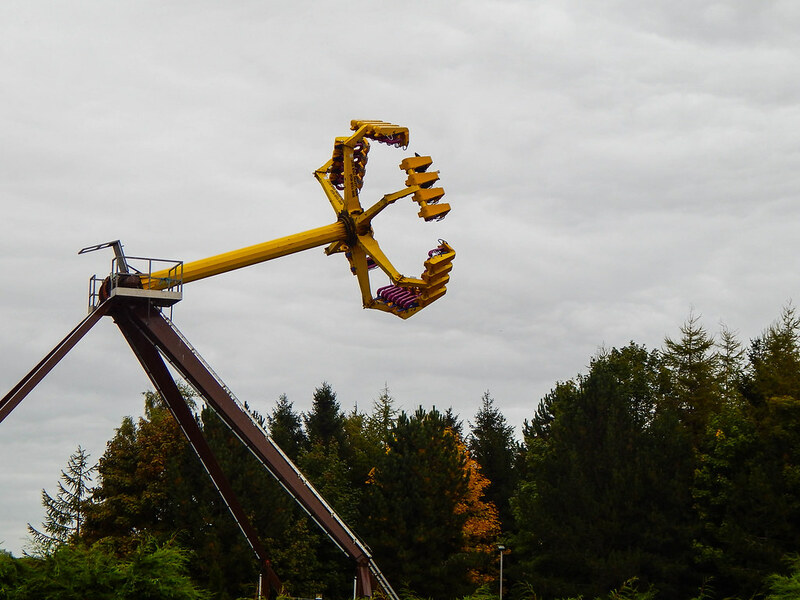 We started off our day on the parks finest selection of thrills rides. 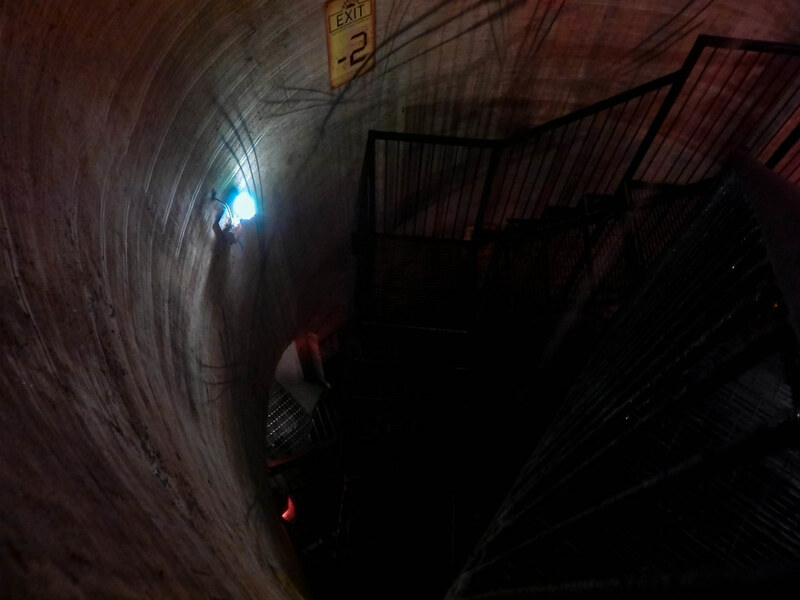 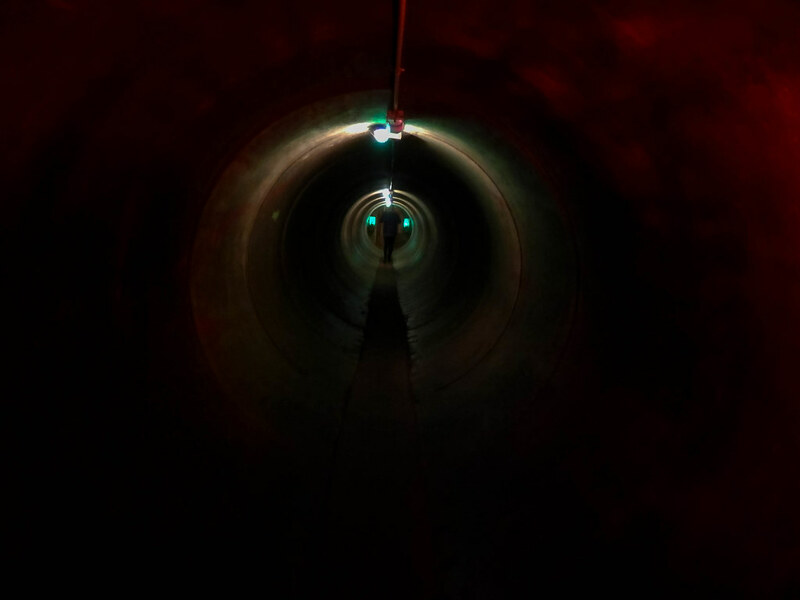 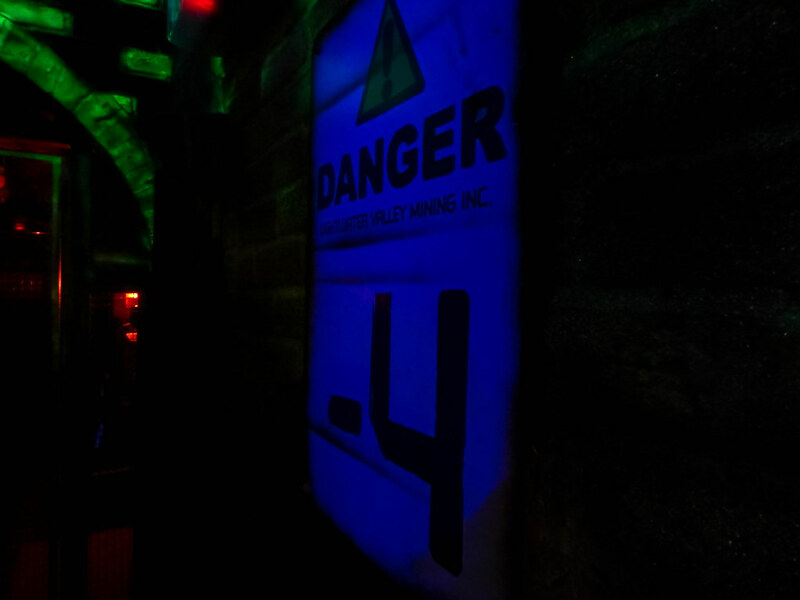 We first ventured deep underground to experience their indoor roller coaster Raptor. 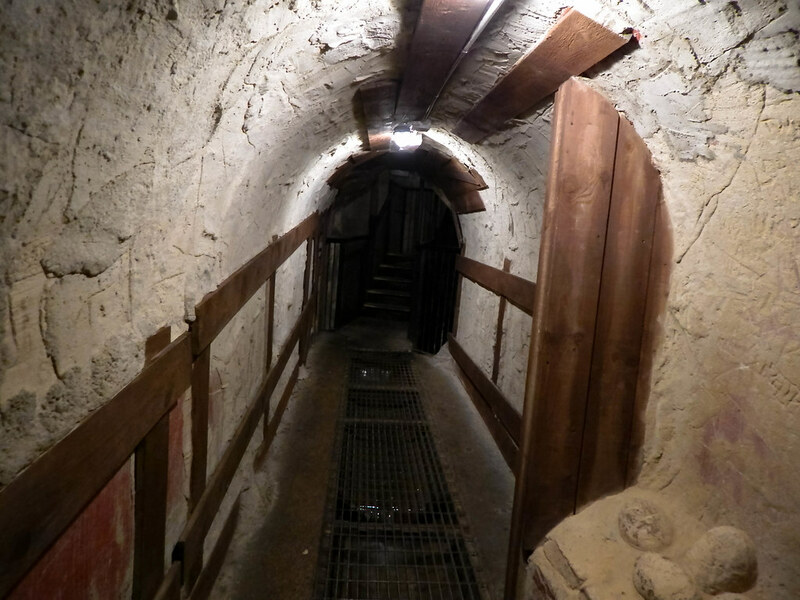 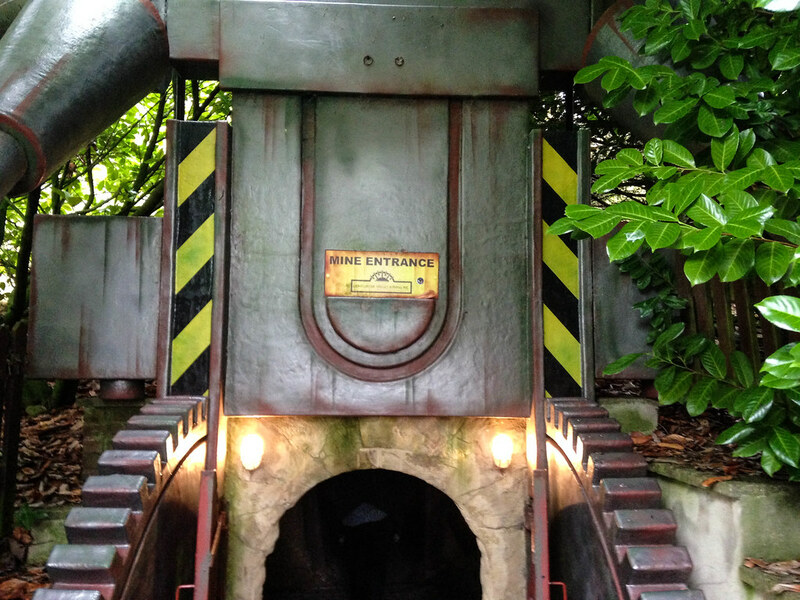 This roller coaster packs a real punch, and has some of the best theming of a ride in the UK as you delve deep into the innards of a mine shaft. 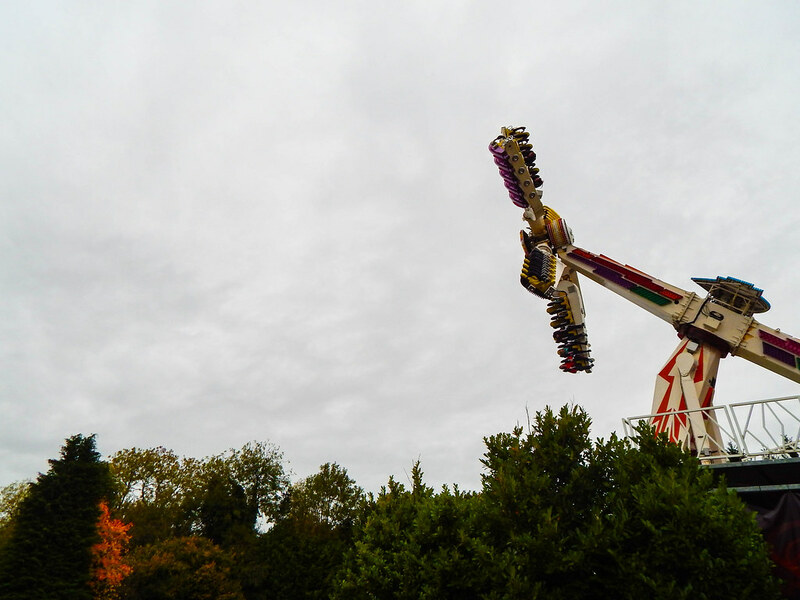 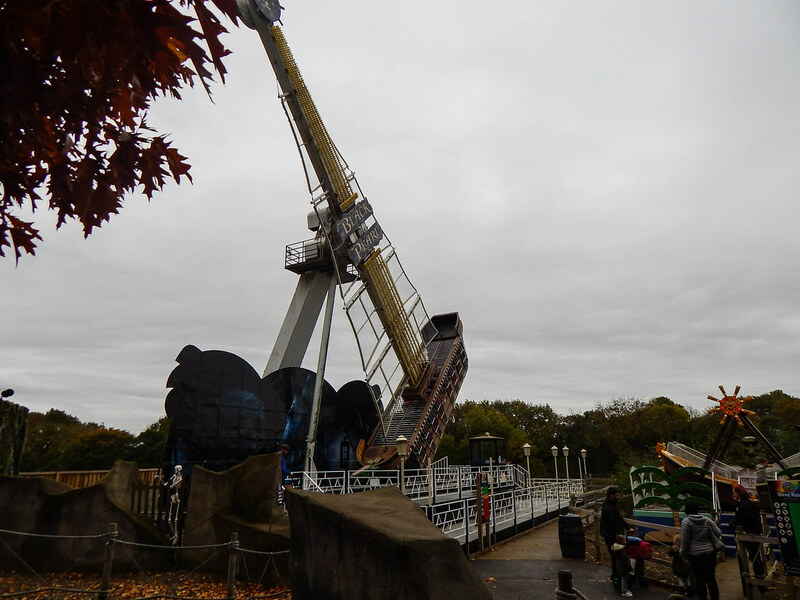 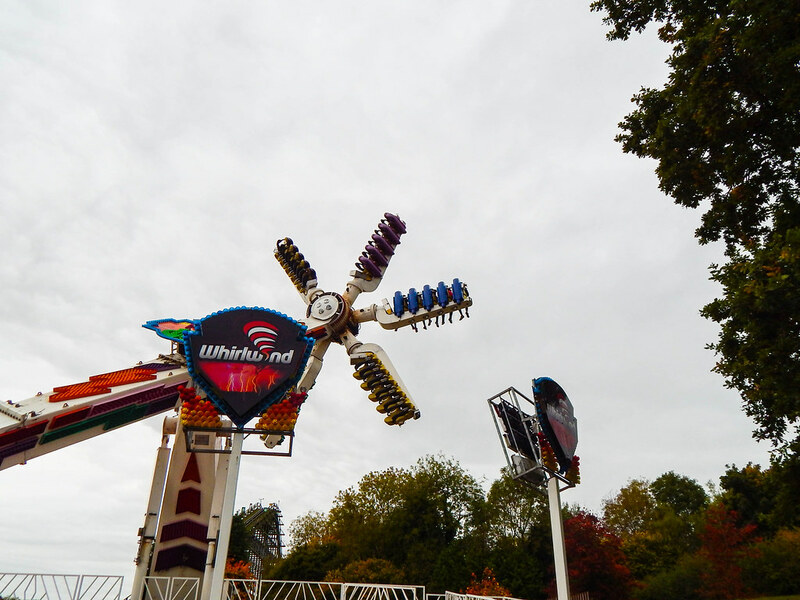 Whirlwind was another twisting and spinning monster that offers one of the most intense rides you can experience on our fair shores. 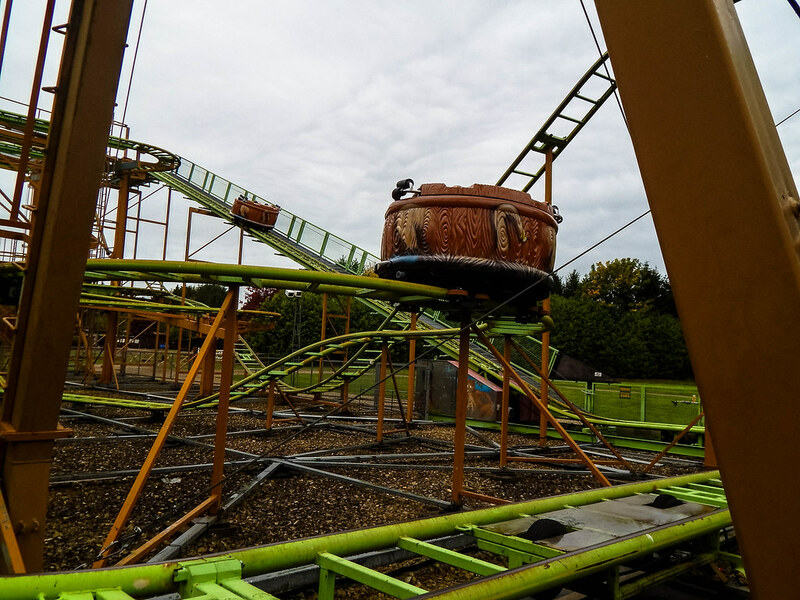 After our feet touched down on the ground again and taking few moments to regain our composure we ventured over to the main reason we were visiting… The Ultimate. 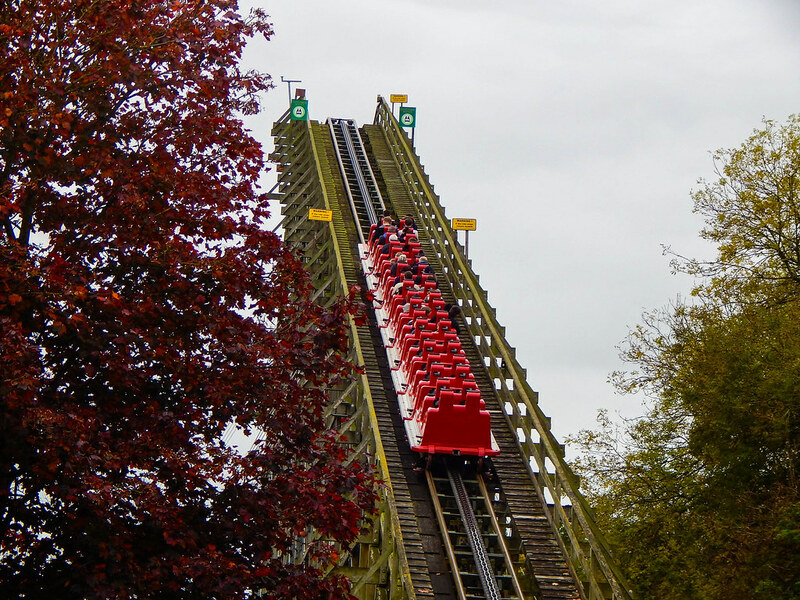 This roller coaster is a “Whopper” with 2268 meters of track, this rides traverses through the beautiful Yorkshire countryside at 50+ miles per hour and is 5 minutes of pure roller coaster madness. 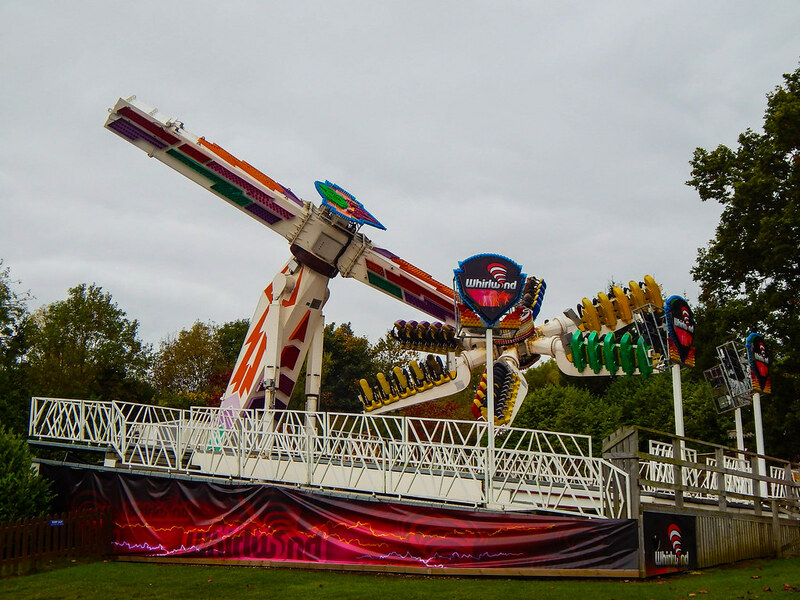 Other thrill rides at the park include; Eagles Claw, possibly one of the most intense spinning rides in the country; Black Pearl, a 360 vertical pirate ship experience that will leave most scurvy dogs weak at the knees and Twister, a thrilling spinning roller coaster experience. 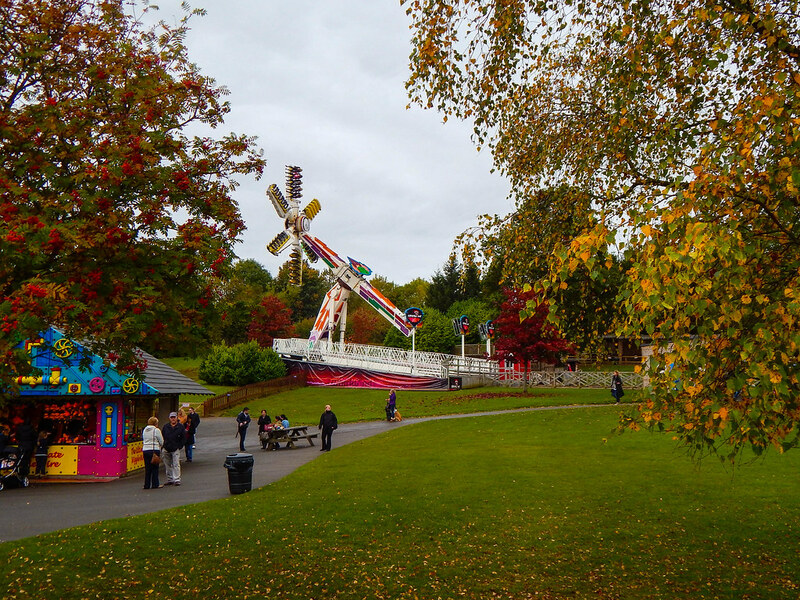 Moving on to the rest of the parks less intimidating attractions, there is loads for everyone to enjoy when visiting this beautiful theme park. 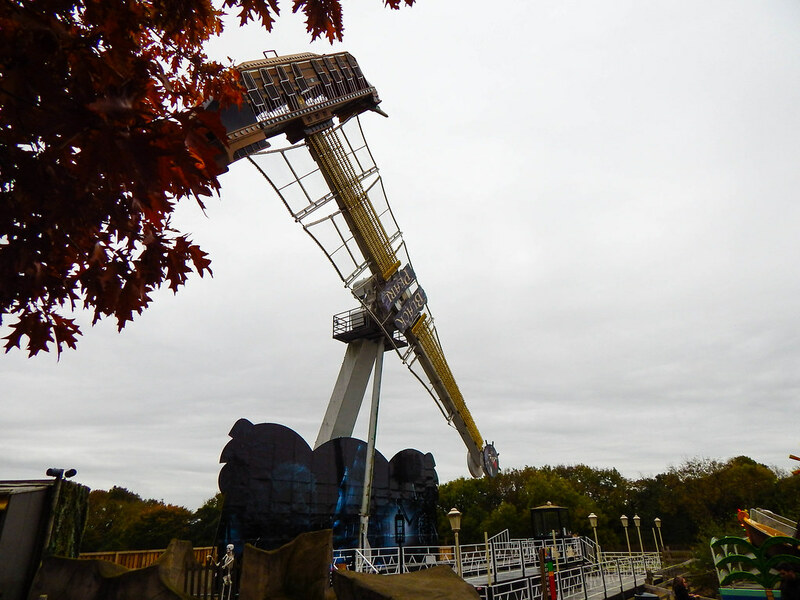 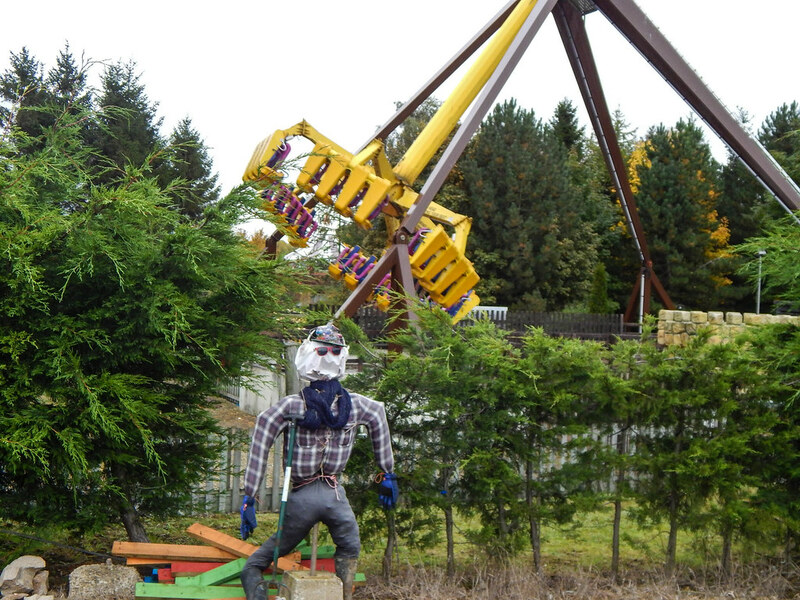 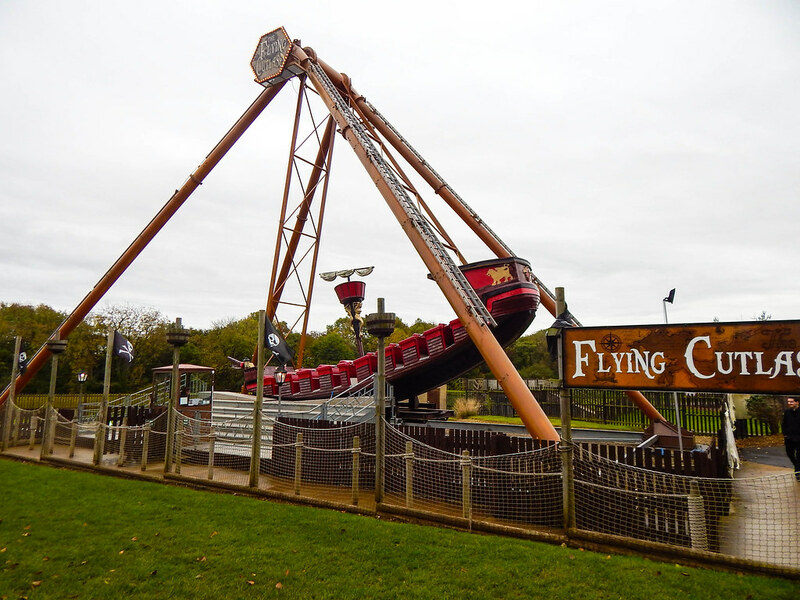 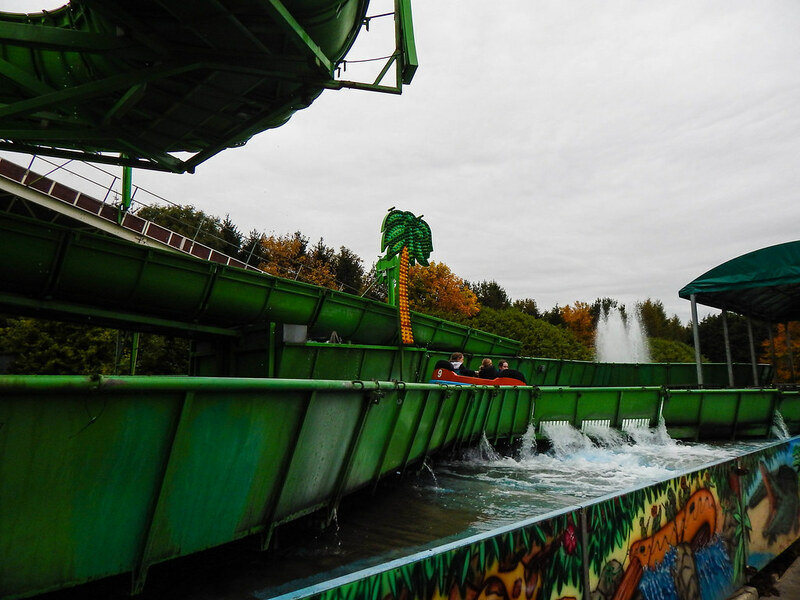 For those who perhaps don’t feel brave enough to take on those nerve shredding thrill rides, then you should not miss the fantastic Skeleton Cove area of the park, featuring a huge variety of rides including; the thrilling Powder Kegs, the swinging pirate ship the Flying Cutlass and much more. 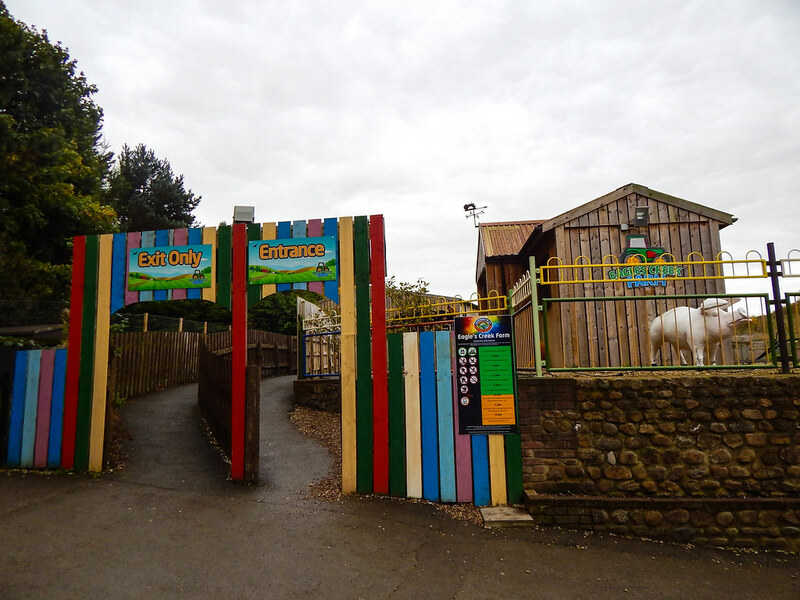 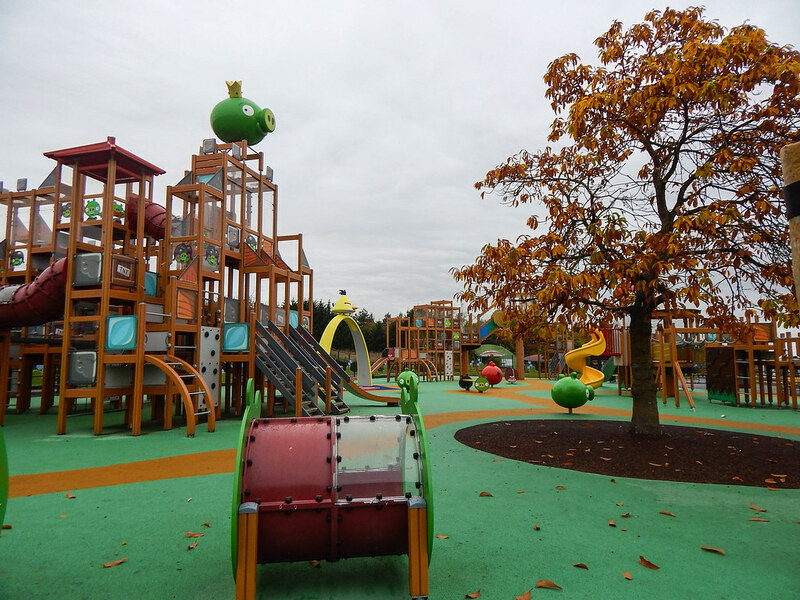 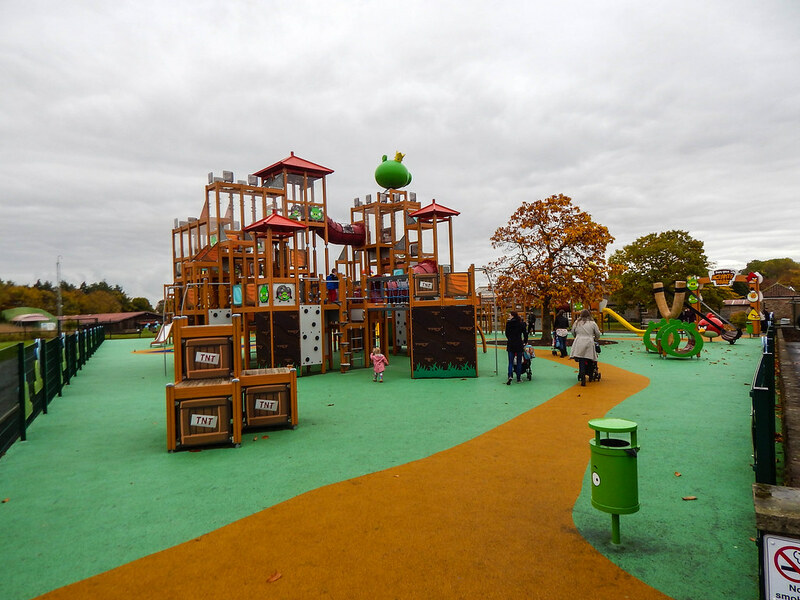 The parks new Eagles Creek Farm and the Angry Birds Activity Park ticks all the boxes for those with family members who are smaller or not brave enough to take on the big rides. 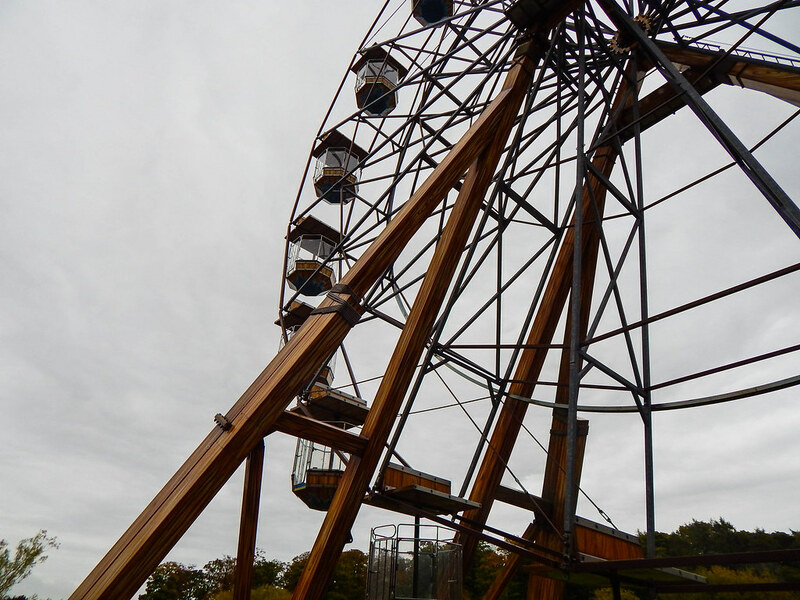 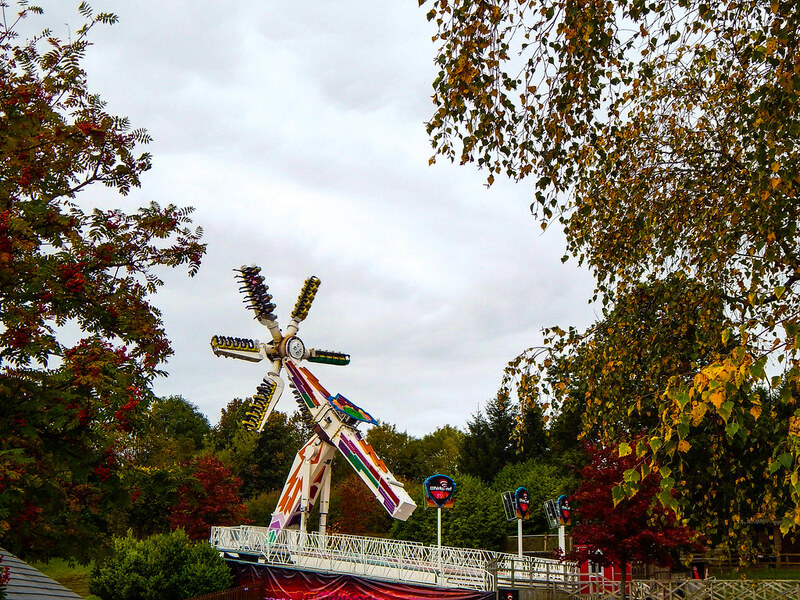 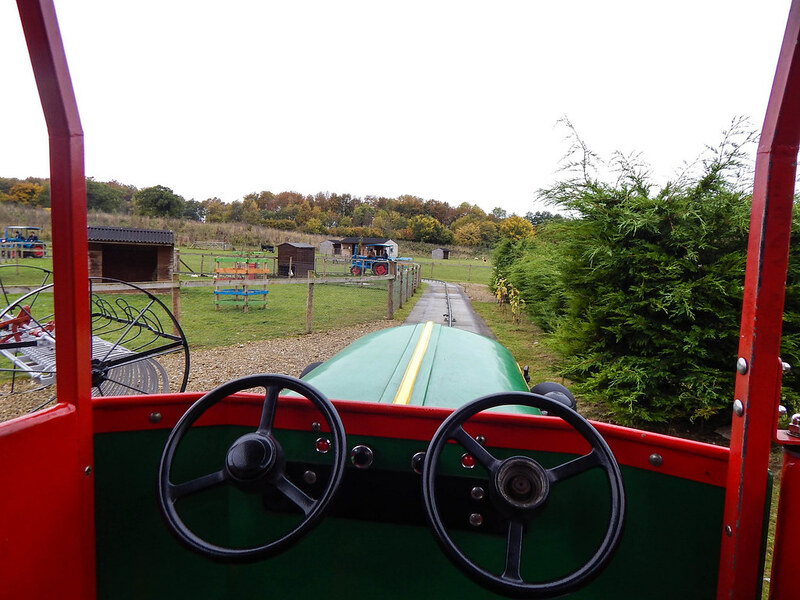 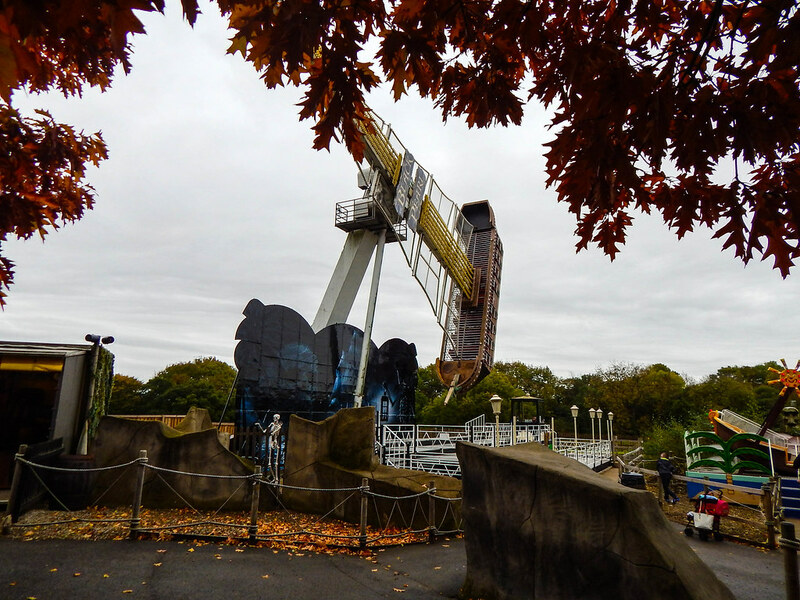 If you want to take a moment to enjoy the beautiful surroundings of the theme park then why not take a paddle on one of the parks iconic Swan pedal boats, or take a slow twirl on the Lightwater Wheel and take it all in. 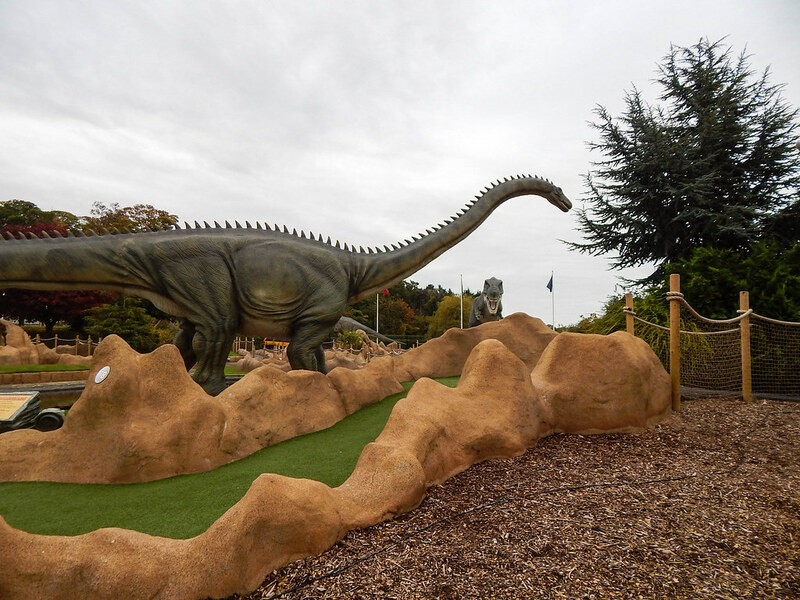 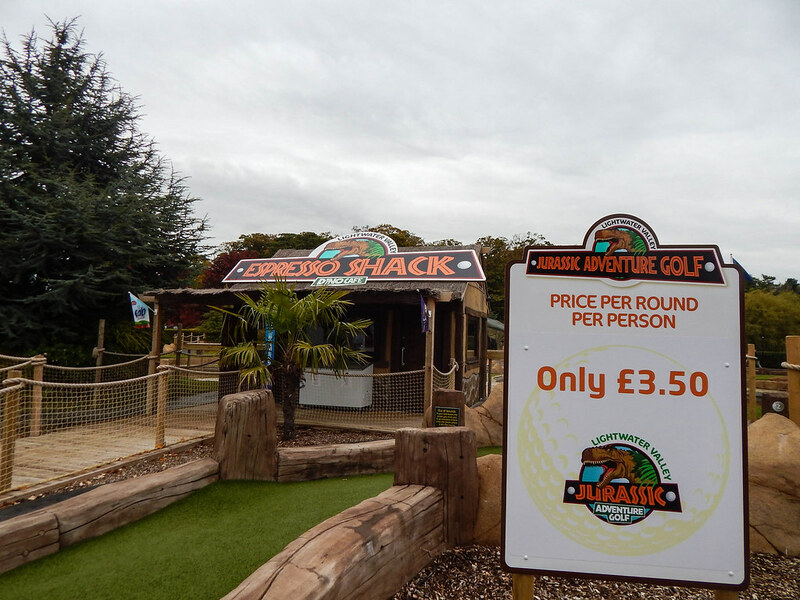 The park has also recently opened a brand new Jurrasic Adventure Golf which looked fantastic, although we unfortunately didn’t have time for a game. 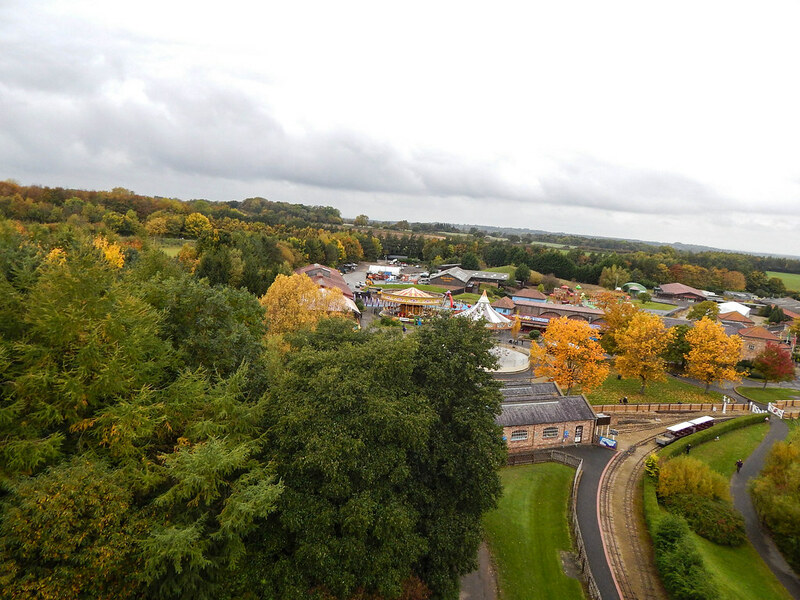 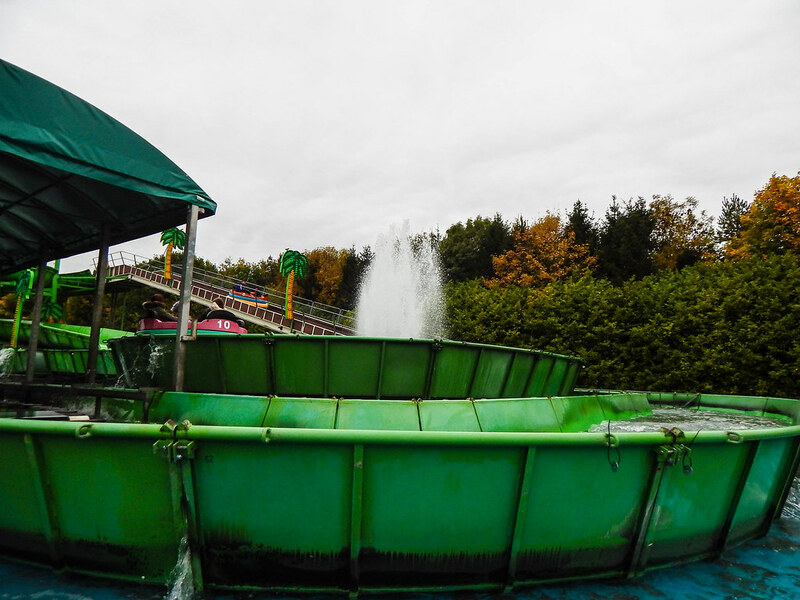 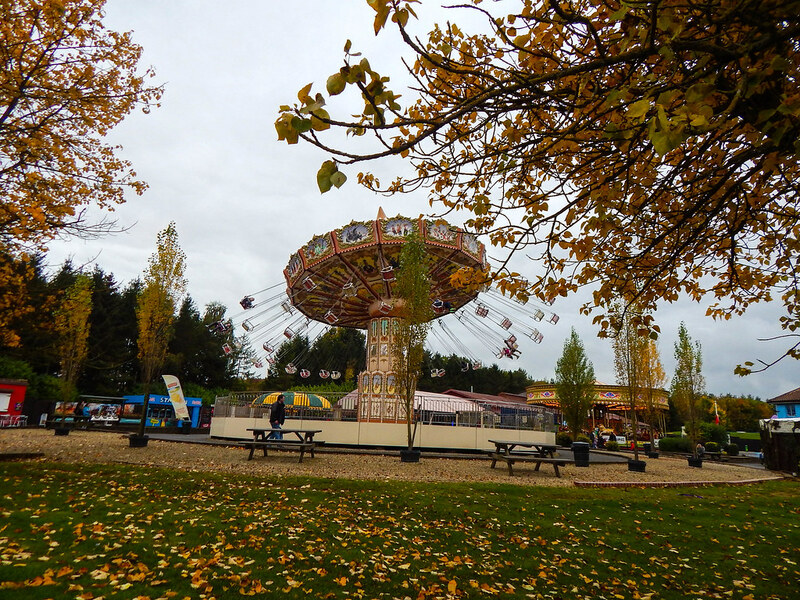 All in all, Lightwater Valley is an awesome day out for any age, with so many rides to enjoy as well as the incredible Falconry Centre, it truly is the “Ultimate” day out!